Apple has announced that it will live stream its 'Gather round' Apple iPhone event on Twitter for the first time. This marks the first time that Apple has hosted and live streamed an event on Twitter. The official Twitter account has published photos of the event and new products. The event kicks off on Sept. 12 at 10 AM PDT at Steve Jobs Theater and can also be streamed via Apple TV and Apple’s Events site on the web, but it looks like Apple may be planning to stream its event on an additional platform this year as we. 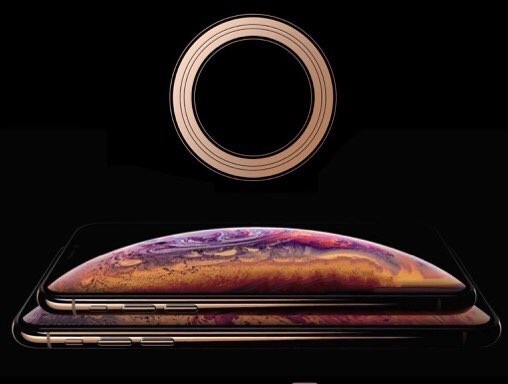 Apple will likely unveil a 5.8-inch OLED iPhone, a 6.1-inch LCD iPhone, a 6.5-inch OLED iPhone and a new Apple Watch Series 4 at the event.